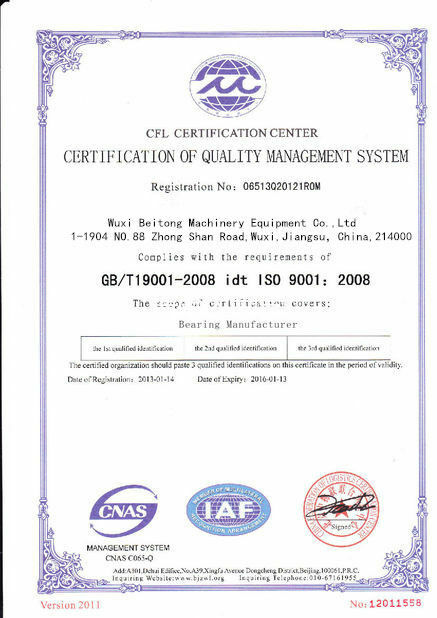 Needle roller bearing NKI9/12 are roller bearings with cylindrical rollers that are small in diameter. 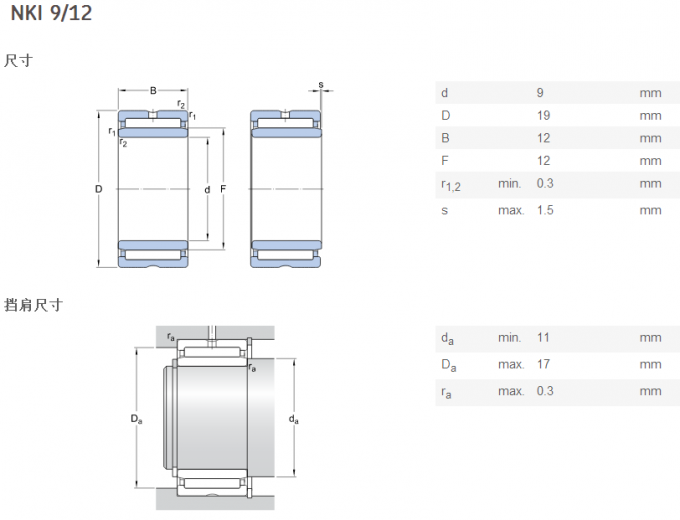 In spite of their low cross section, needle roller bearings have a high load carrying capacity and are therefore extremely suitable for bearing arrangements where radial space is limited. 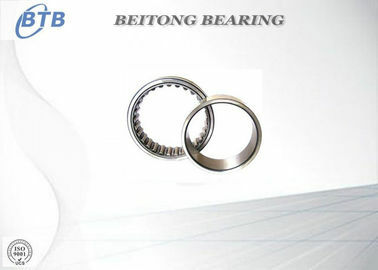 Needle roller bearing NKI9/12 only carry pure radial load and can not limit the axial displacement of shaft relative to the housing. 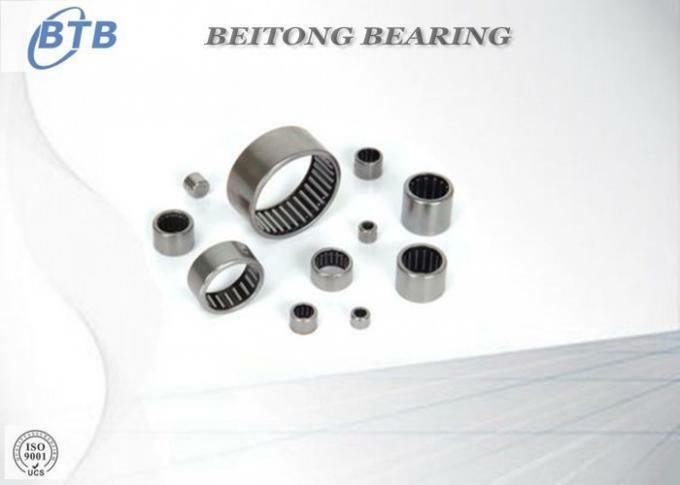 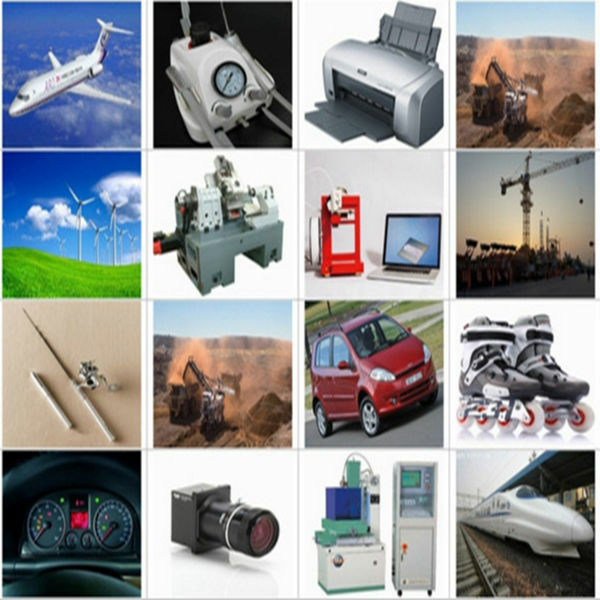 It is important to ensure that inner ring axis and outer ring axis must be aligned during mounting the bearings.